This board came out around 1978. It was the only Z80 board Delta made. 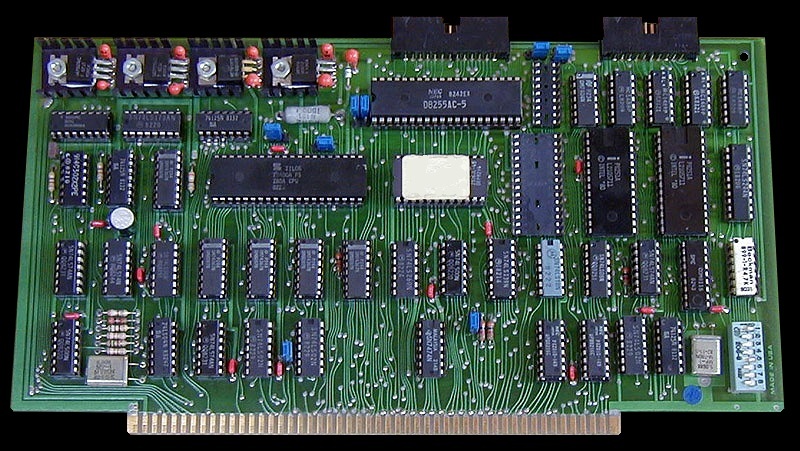 The board featured two serial ports (8251's) and a 24 bit parallel port (an 8255). One M1 wait state could be added for slow memory. The board could be jumpered to run at 2 or 4 MHz. There was room for an onboard EPROM which had to be a 2708 or 2716. It also had to reside at F800H for the onboard power on jump circuitry to work. The manual and schematic for this board can be obtained here.